The support of technological partners and specialized collaborators. An extensive capacity of professional networking. Thanks to the high knowledge of our customer´s needs, we can offer to the Market a series of highly innovative products (energy systems as well as marine unmanned vehicles) and specialized services. Naval architects and Marine, Industrial, Chemical, Telecommunications and Computers engineers. Graduates and doctors in Physics, Chemical. Economics and Business Administration Sciences. Postgraduates in Submarine Design and Masters in Business Administration. Naval architecture, construction and consulting. Naval operations, both civil and military. Submarines and Air Independent Propulsion (AIP) systems. Marine Unmanned Vehicles, both surface and underwater. Clean Energies, specially in relation to hydrogen technologies and fuel cells. Reseach, development, engineering and/or optimization of chemical processes. Development of new technologies and innovative products. The General Offices of JALVASUB Engineering SL are located in Las Rozas of Madrid (Spain), a city located about 30 kilometers northwest of Spain's capital. A Product Development Center (Energy Systems and Underwater Unmanned Vehicles), located in Las Rozas of Madrid (Spain). An Energy Systems Production Center located in Las Rozas of Madrid (Spain). An "ULPHE-PEMFC" Fuel Cells Research and Development Center in the Fluid Physics Laboratory, located in the School of Science of the UNED University, Madrid (Spain). 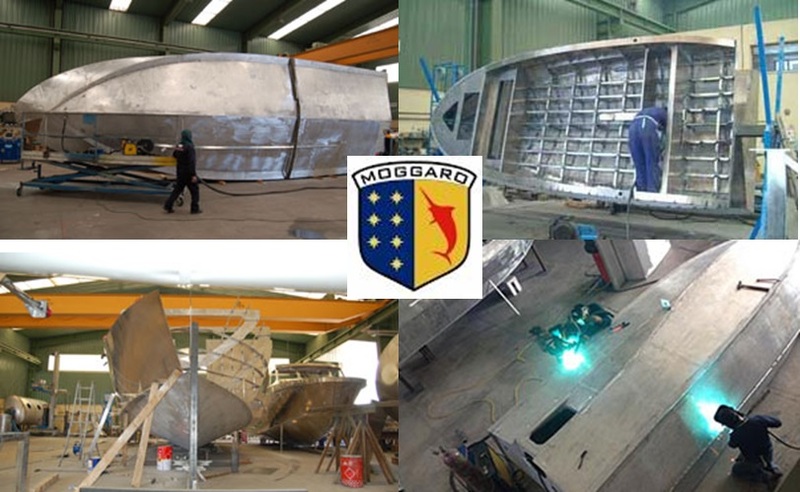 An USV NUBERUS Production Center, at Moggaro Aluminium Yatchs Shipyard, located near Segovia (Spain). 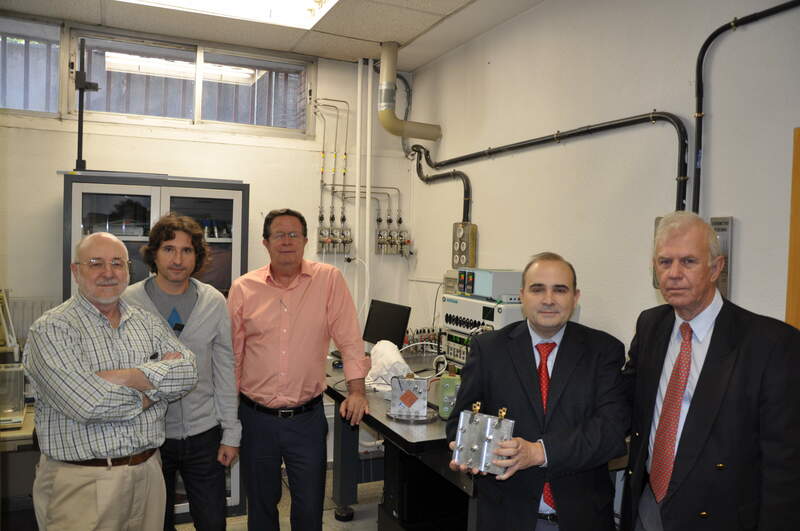 In addition and for the development of technologies associated to its energy products, JALVASUB Engineering SL has the support of the Laboratory of the Hydrogen and Fuel Cell Group of the Institute of Catalysis and Petrochemistry ICP-CSIC. 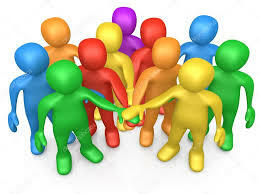 To know more about our organization, capabilities and means, please contact us and we will gladly answer your request.